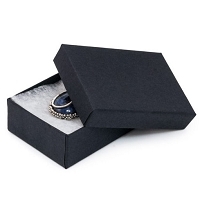 These are the best quality Black Paper Jewelry Packaging Boxes available! 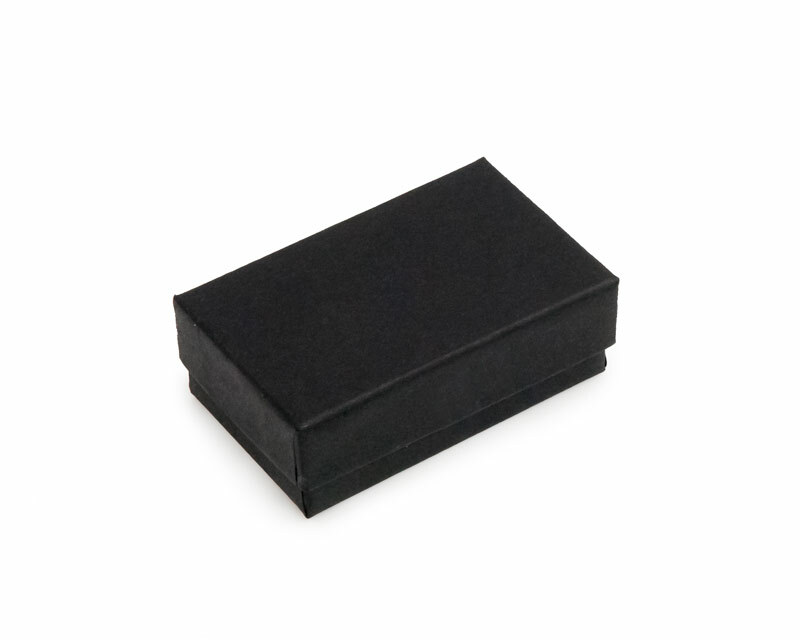 These boxes are made of a durable and stronger paper walled material for maximum use. These boxes won't bend and fold when stacked under weight. No more sagging boxes. These boxes keep their strength over time. 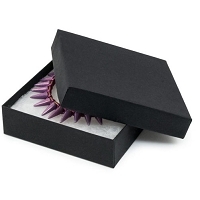 Each box is filled with plush cotton layer, lined with a protective covering to keep the cotton from catching on the jewelry inside.